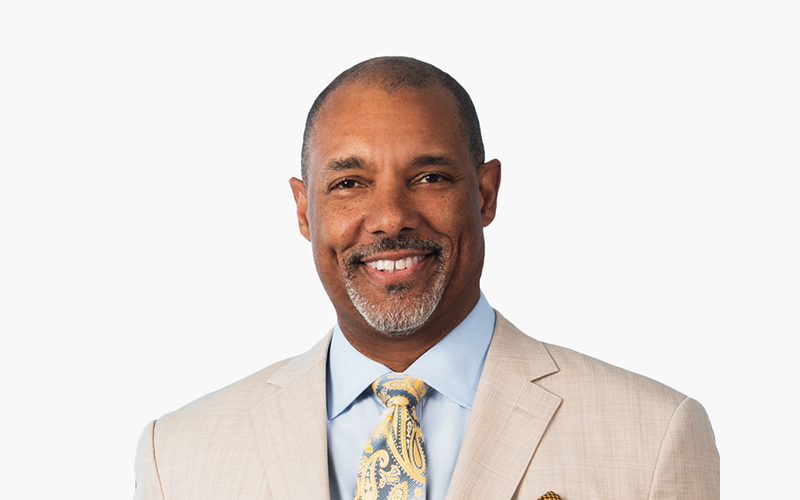 Anthony (Tony) Upshaw represents clients on product defense, class action, mass tort and complex civil litigation. Over the course of his career, Tony has tried more than 30 civil jury trials to verdict. Tony is a Fellow in the American College of Trial Lawyers. Often asked by clients and colleagues to “step into the breach” as trial counsel, he has been recognized nationally for his ability to relate to juries around the country. Tony frequently speaks at various legal association functions, particularly on issues surrounding voir dire, trial technique and diversity in the courtroom. He was a featured speaker at the Union Internationale des Avocats (UIA) Congress in Paris, France, presented the “Hot Topics in Product Liability Litigation” at the DRI Conference in New Orleans, and testified at the hearings for the American Bar Association (ABA) Presidential Diversity Summit in Boston. In 2017, he was appointed as the Firm’s Global Head of Diversity & Inclusion. Tony is also a member of the Firm’s Management Committee. Top Defense Verdict: Dauber v. Monsanto Co.